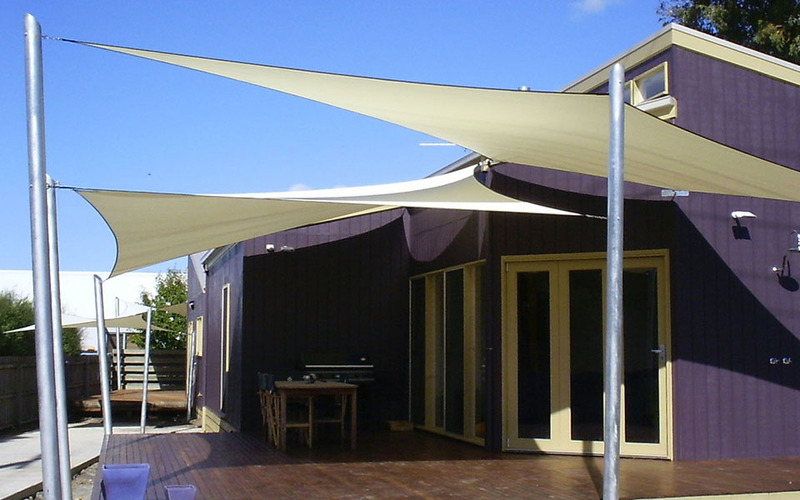 Custom made shade sails offer you the flexibility of installing your fixing points, then having the shade sail manufactured to suit them. 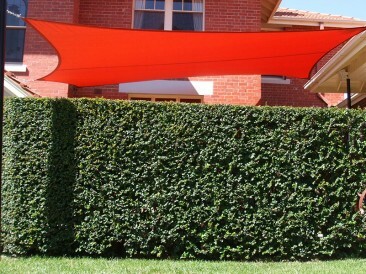 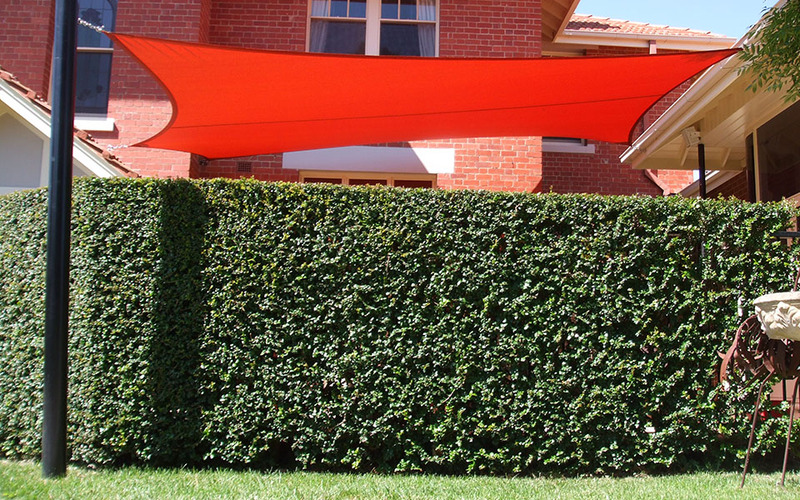 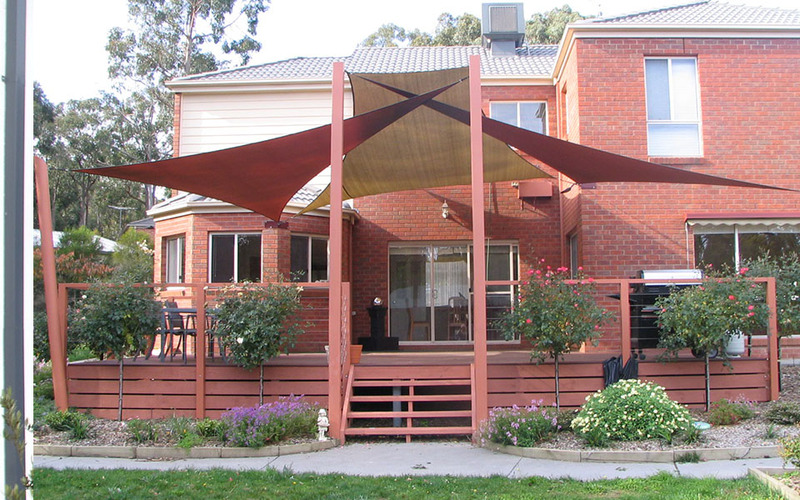 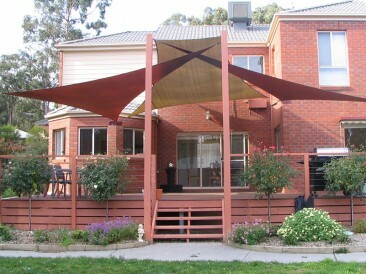 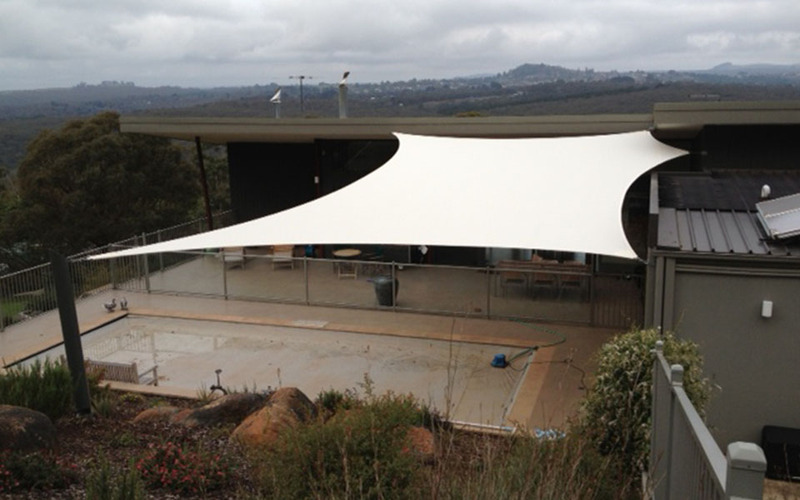 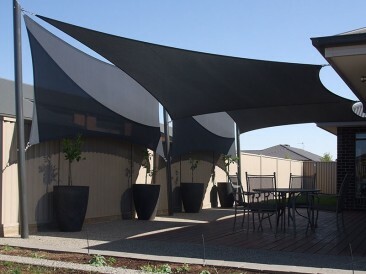 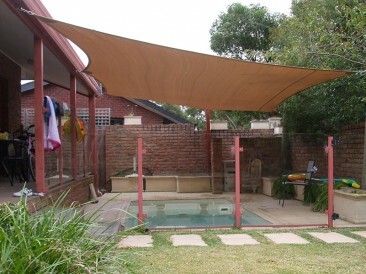 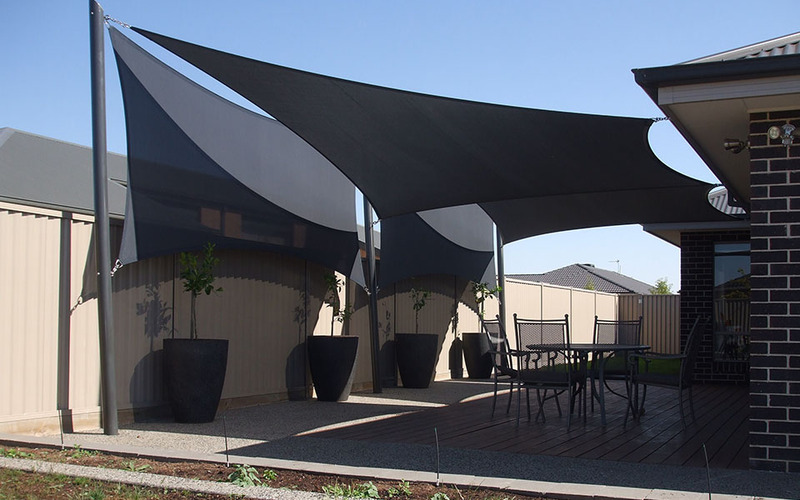 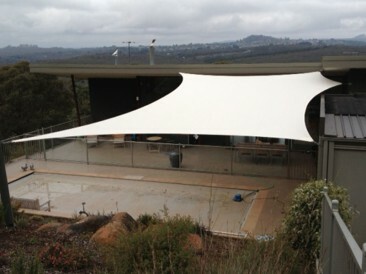 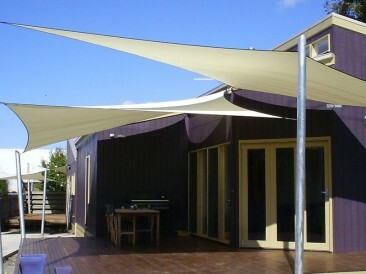 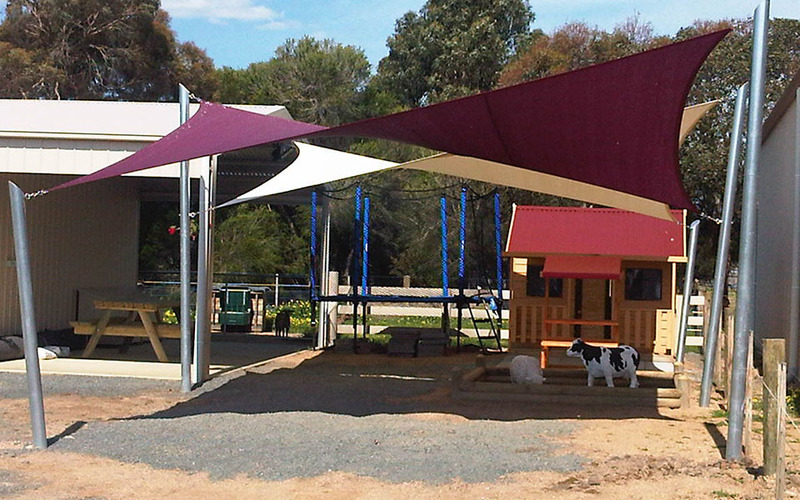 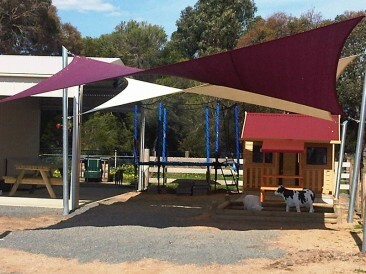 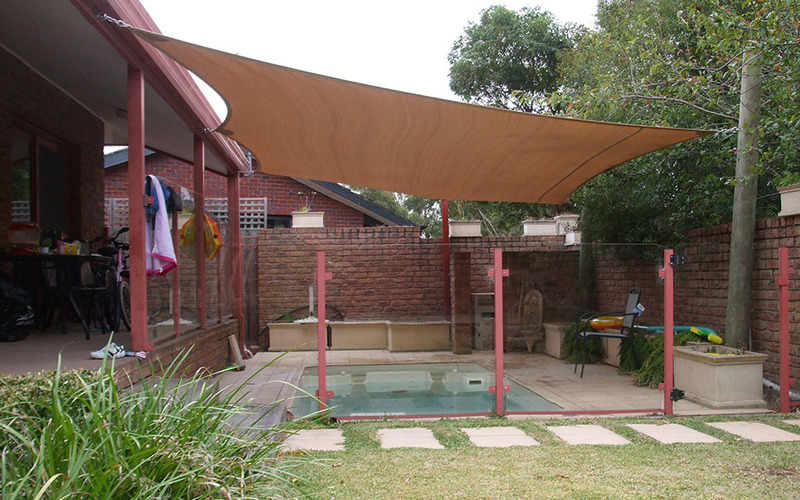 Our Custom shade sails are Australian made using high quality machinery, materials and components. 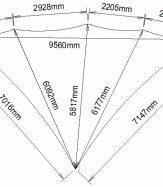 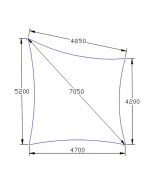 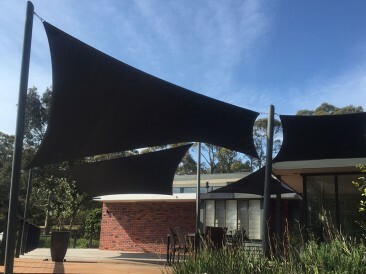 By providing Direct Shade Sails with your measurements between fixing points and the maximum length of your fixing hardware you will be using (ie turnbuckles), we can accurately manufacture a shade sail of any shape or size to suit. 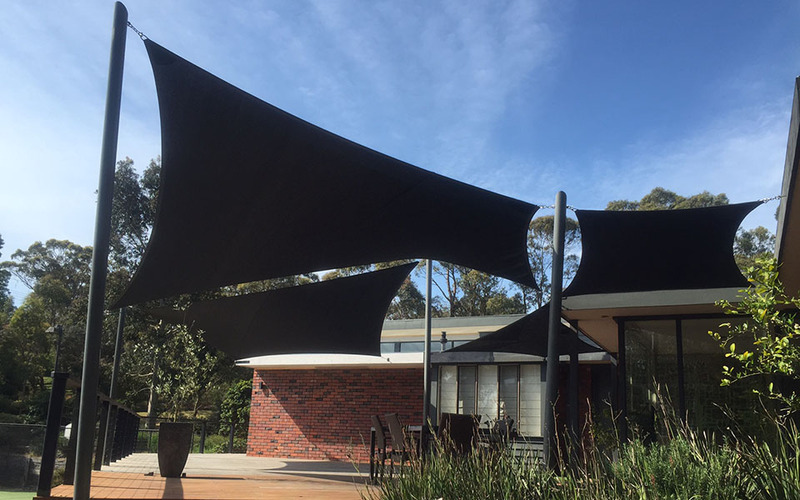 Our custom made shade sails are manufactured to your measurements with stainless steel D rings sewn into each fixing point and 50mm seatbelt webbing around the perimeter for added strength. 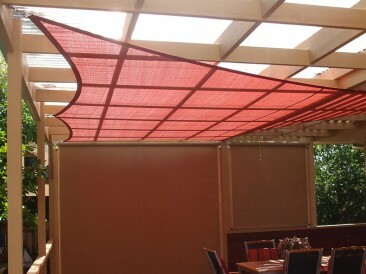 Fabric used is a premium high grade extra heavy duty shademesh (330gsm), specifically designed for use under tension. 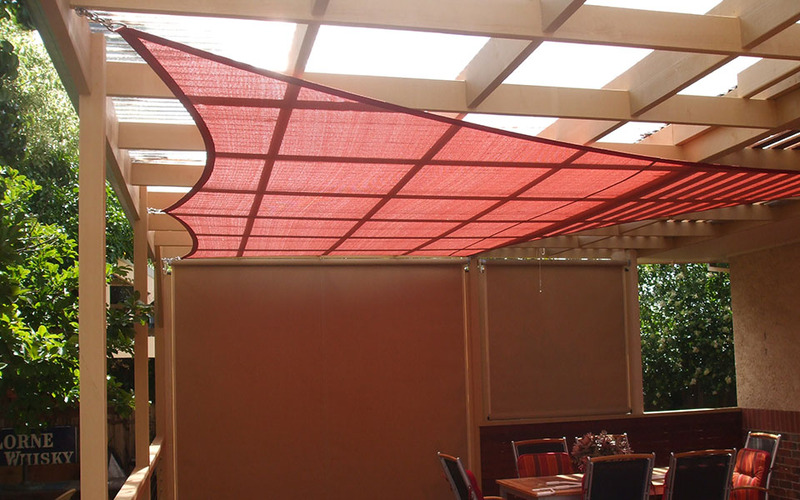 This fabric offers up to 98% UV protection, comes in a variety of colours and also carries a ten year manufacturer’s warranty against UV degradation.